Revolution Racing’s R 17” wheels are built to look great and perform even better on your car! Revolution Racing makes their wheels as light as possible to help shave extra weight off of your car. 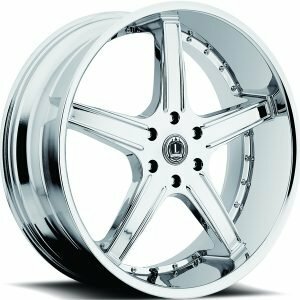 Pick up a set of these 17” wheels for your tuner or street car. 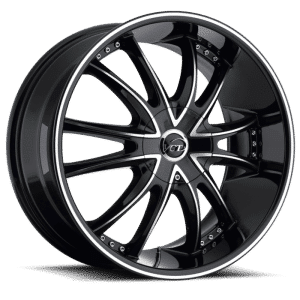 These wheels feature a balance between chrome and black finishes that look great on almost any car. 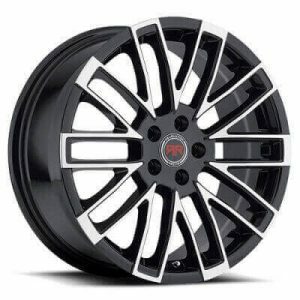 These 17” wheels from Revolution Racing are available at a great price from Tyres Gator. 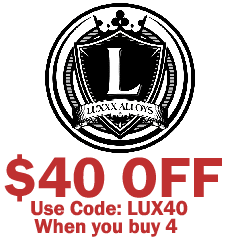 Don’t add extra weight to your car when you need strong new wheels from Revolution Racing. 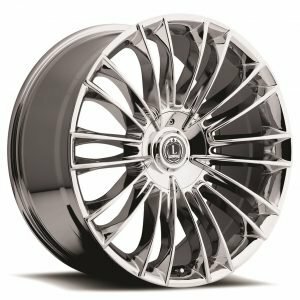 One of the most striking features of these wheels are their subtle design that evokes both ultra-modern design and classic looks. 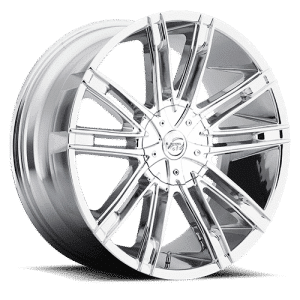 Pick up a set of new tires to go with these wheels at Tyres Gator.